How to Fix “Dropbox Files Missing” Issue - iMobie Inc. Facing the problem of Dropbox files lost and finding solutions to address it? Here in this post, you will get 2 solutions and a bonus tip to fix it. I have not deleted anything on my Dropbox, but every, single one of my file folders is empty. I had a lot of important graphic design work in those folders and it is ALL GONE. How do I get it back? I did NOT delete any of it. I have not changed my subscription, or anything else. The Dropbox files lost. Please help! Many Dropbox users may encounter the same situation as the user above, no exception for you. When it happens to you, don’t worry, the missing files are not missing at all. Dropbox always logs the move of a file as both a deletion and an addition. That is to say, if you moved or renamed files, you would also receive a Deleted files message. All in all, no matter what causes the data loss, we’ve prepared 2 solutions and a bonus tip to help you address the “Dropbox files missing” issue. Just follow the solutions below to make it. Step 1 Sign in to your Dropbox account on the website > Find the search bar at the top of the page and enter some keywords related to the missing files. Step 2 Locate the log entry for the deletion of your files or folder > Click the three dots beside your missing files > Click the Restore button. Step 1Sign into your Dropbox account on the website and Navigate to dropbox.com/events. Step 2 Scanning the page and looking for the deletions that relate to the missing file or folder. Step 3Click the Restore button to get them back. In general, Dropbox has had the problem of data loss for a long time, some of those data are recoverable, some of them are not. Whether the missing data are recoverable or not, it will cause great inconvenience to your business and life. 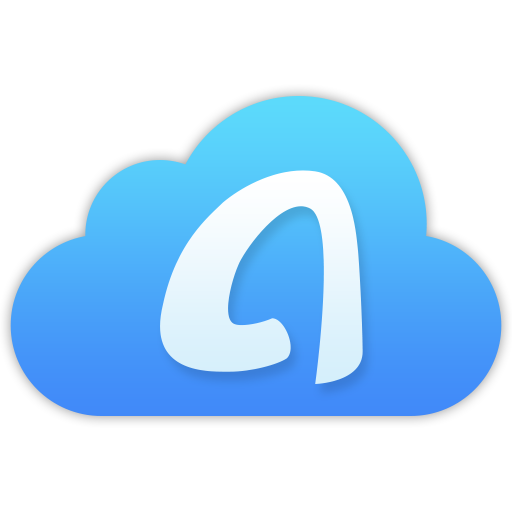 To help you better store important files in case of data loss, we recommend you to use the all-in-one cloud manager – AnyTrans for Cloud, which integrates with multiple cloud drives including Dropbox, Google Drive, iCloud Drive, OneDrive, Box, pCloud. It’s quite efficient, safe and convenient to upload all your files to any one of those cloud drives or transfer files between them. Besides, AnyTrans for Cloud is the only cloud manager in the market that implements Google 2FA, so it’s absolutely safe and secure and you will never worry about privacy leak. You can sign up to have a look. That’s all about how to fix “Dropbox files missing” issue. Hope solutions above can help you. If you often meet the problem of files missing, you can try replacing Dropbox with AnyTrans for Cloud to help you manage your files easily and safely. Why not download it for free to have a try.